White Pumpkin planner Clip/Planner Clip/Bookmark. Pumpkin planner clip. fall planner clip. autumn planner clip. 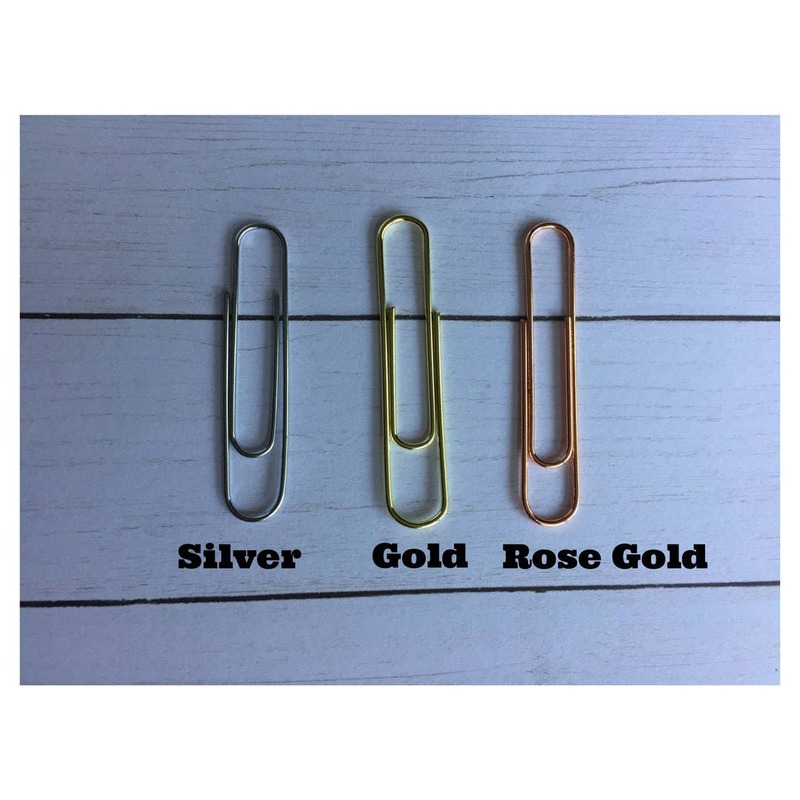 Large paper clip with a white pumpkin embellishment. Beautiful! I love it. Thanks! 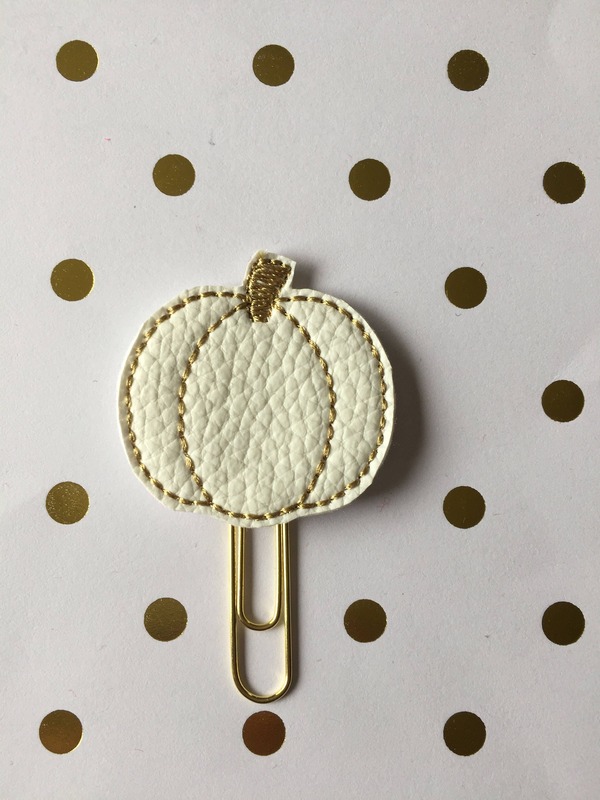 Lovely pumpkin planner clip and beautifully made! And thank you for the surprise gift :) You made my day!